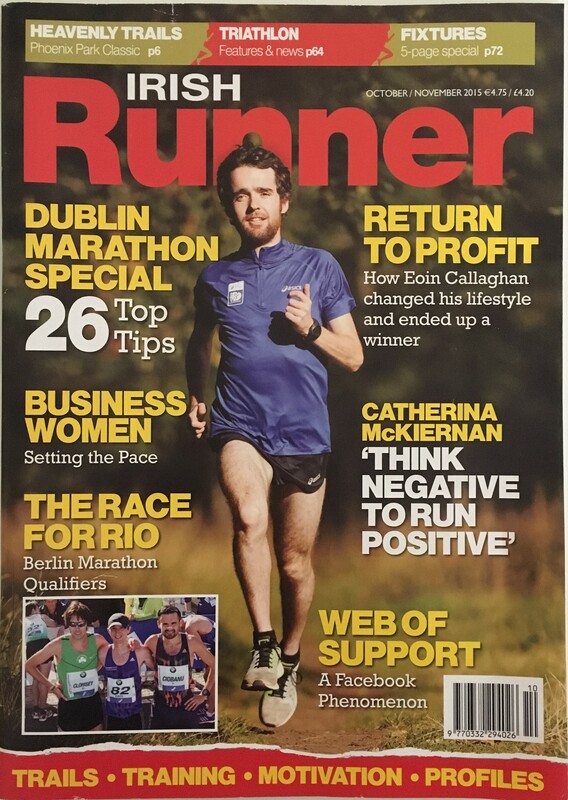 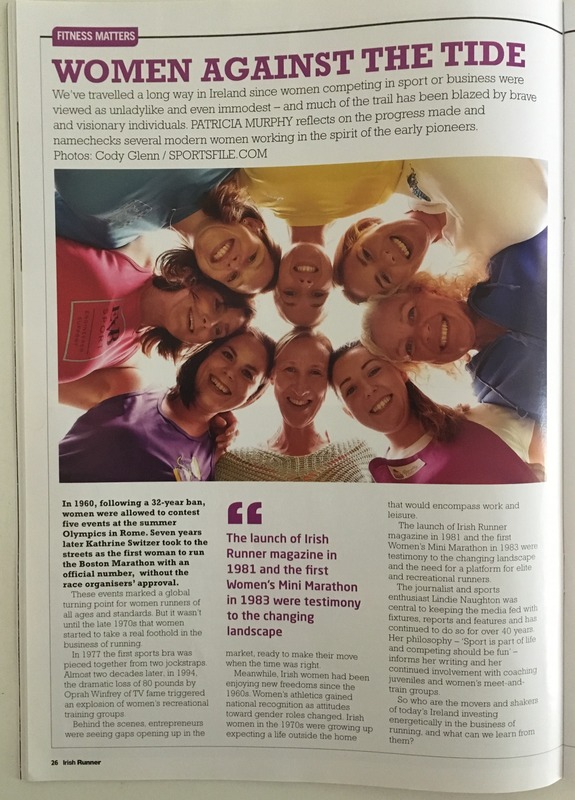 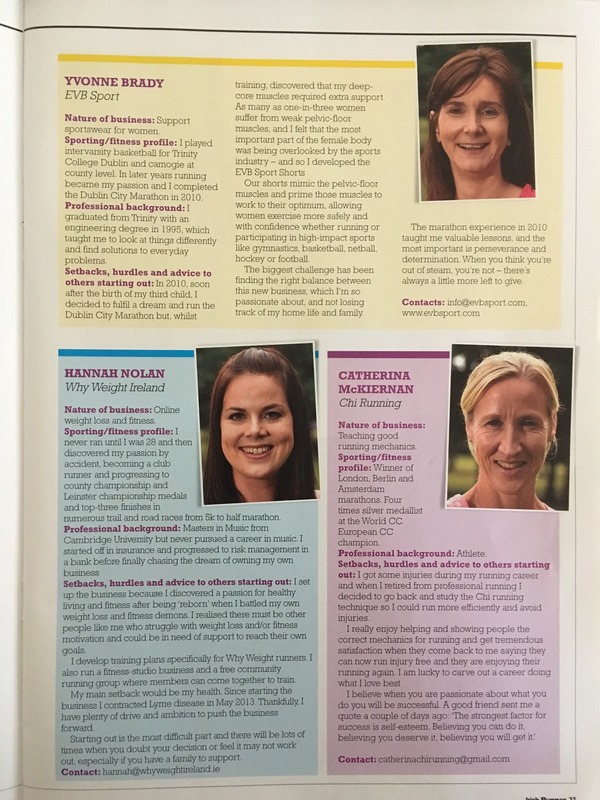 In the October / November Edition of The Irish Runner Magazine Mary was Interviewed along with 6 other Women working in the business of Running. 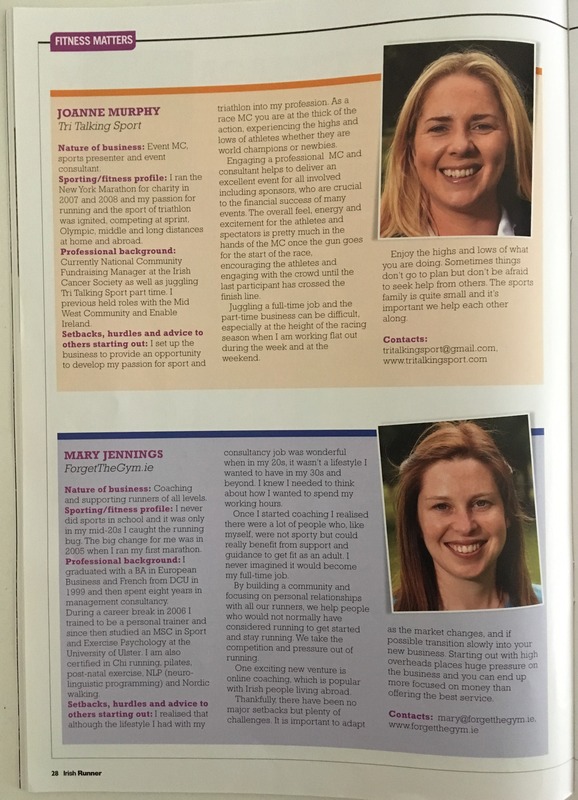 Next up Joanne Murphy from Tri Talking Sport and our very own Mary Jennings. 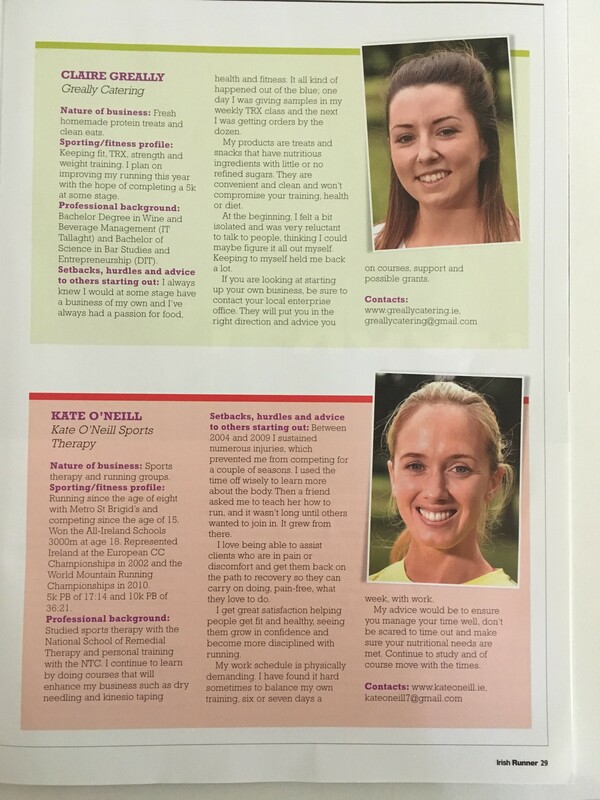 And finally Claire Greally from Greally Catering and Kate O Neill from Kate O Neill Sports Therapy.